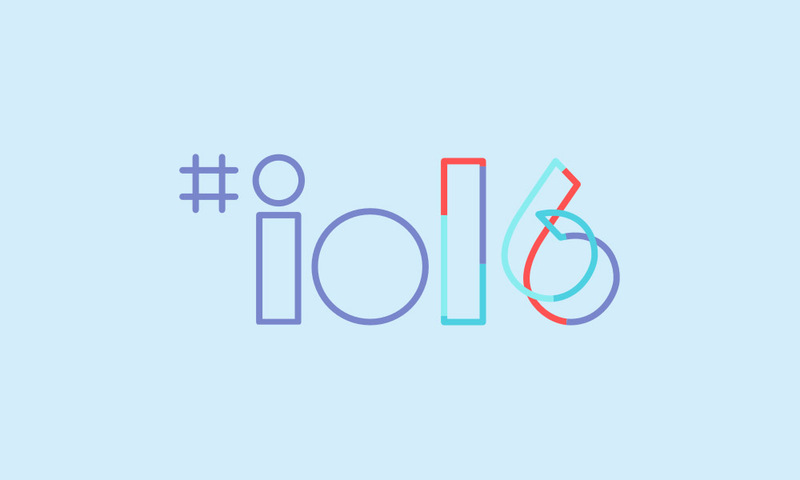 The Google I/O 2016 schedule is now live on the I/O site, which means it’s time to see what Google has in store for this year’s developers conference. It also means that we get to see how this whole “developer festival” will be structured and the sessions located. As a reminder, this year’s Google I/O is moving out of downtown San Francisco’s Moscone Center and down to Google’s home in Mountain View. The keynote and sessions will all take place at the Shoreline Amphitheater, an outdoor venue that is basically across the street from Google’s campus. Google is also expanding this year’s I/O to three days, something they haven’t done since 2013. From what we can tell, Google is setting up multiple stages at the Shoreline Amphitheater to host the various sessions. The keynote will take place in the amphitheater itself, likely on the main stage, but then Google will setup at least 10 separate stages throughout the grounds for breakout sessions. Google says that the initial 100+ technical talks are on the schedule, but there will be more than 200 in the end. In the past, Google has livestreamed a good portion of the sessions from I/O, because tickets are limited and they know that not everyone can attend. This year, though, we are only seeing two events listed as being livestreamed, the keynote and the “What’s new in Android” session. That should change as we get closer to I/O. Keep in mind that they will host them all on YouTube after Google I/O. So far, after a quick browse through the sessions, we are seeing more Android than any single person can probably handle. From the “What’s new in Android” session, to those covering Material Design improvements, Project Tango, image compression, gaming, slimming down APK size, using Nearby, Android Auto, and VR, there is a bit of something for everyone. To check out the entire schedule and start planning for the events that interest you, head over to the Google I/O site.